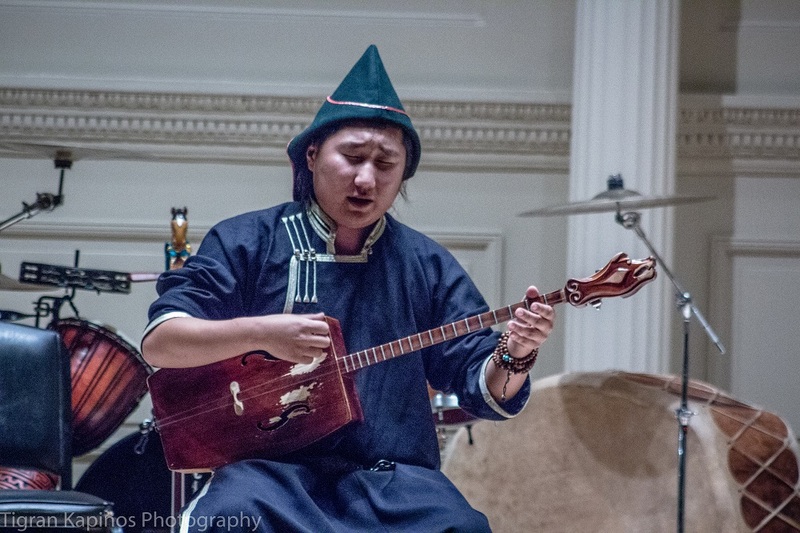 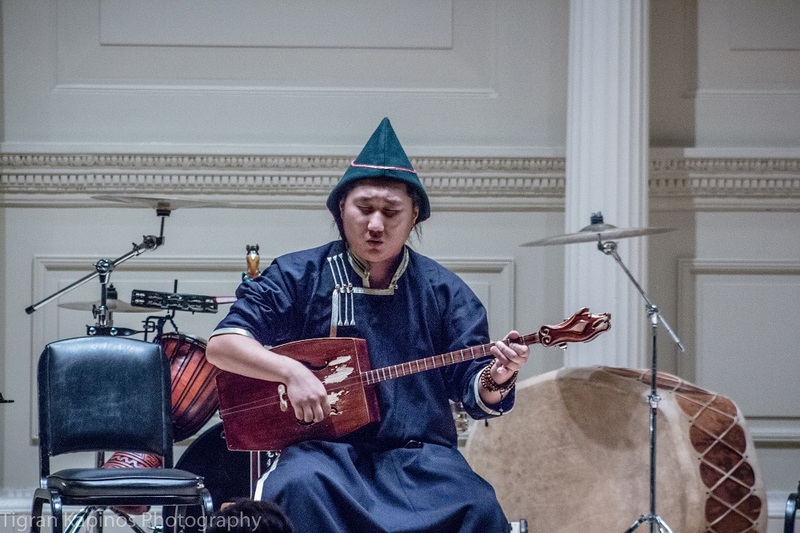 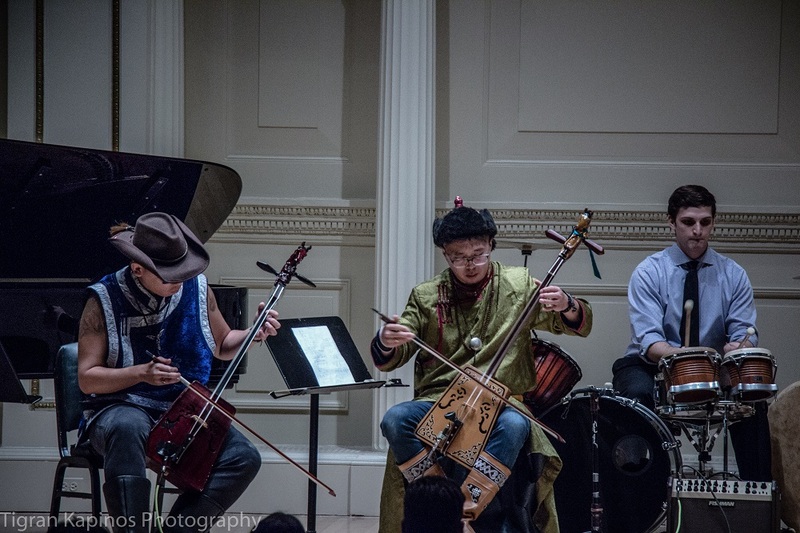 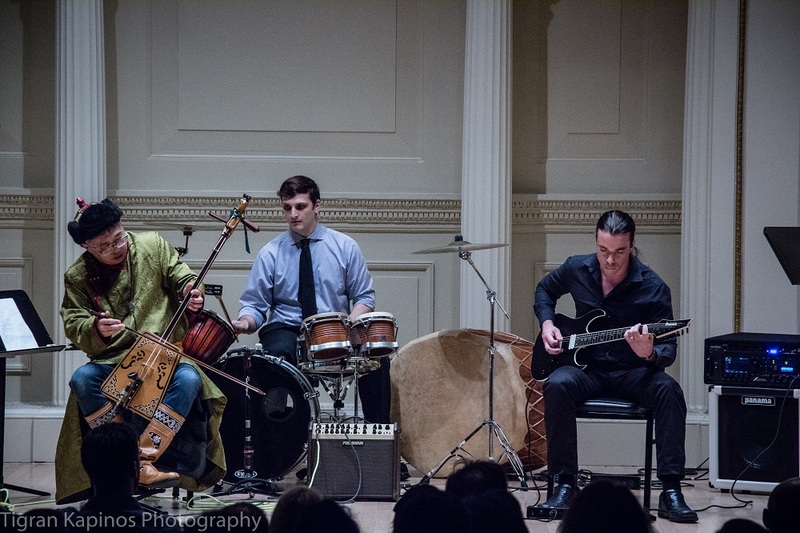 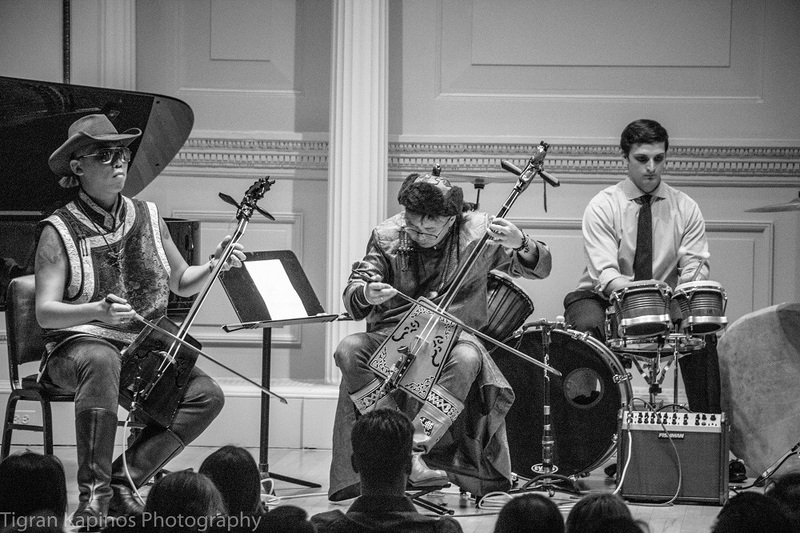 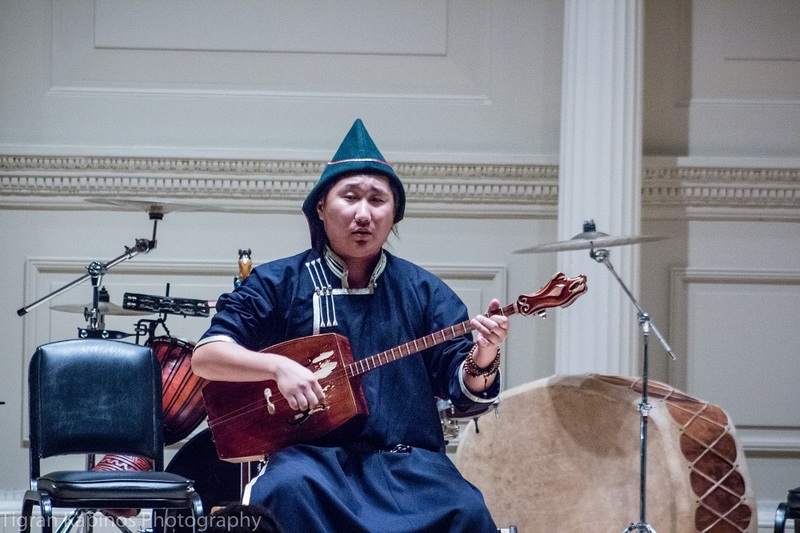 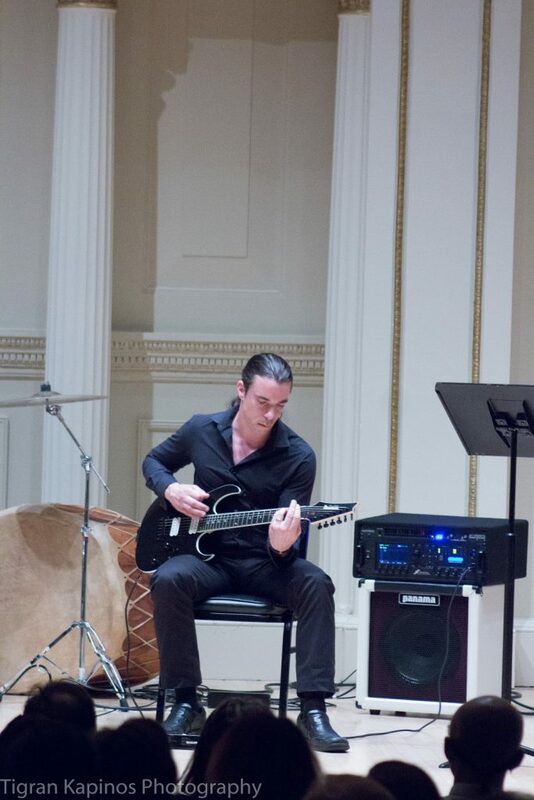 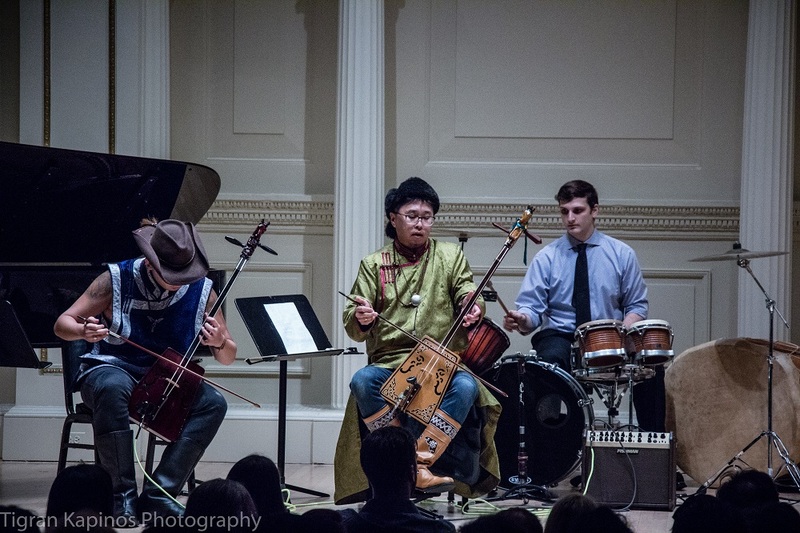 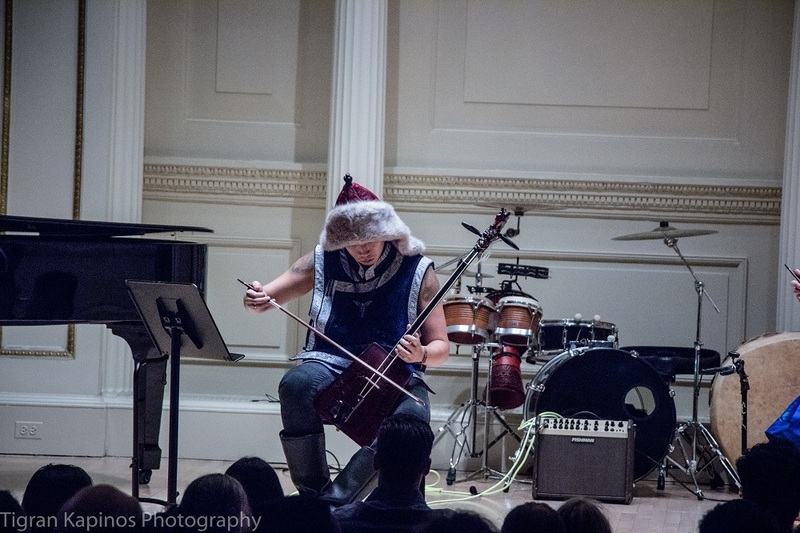 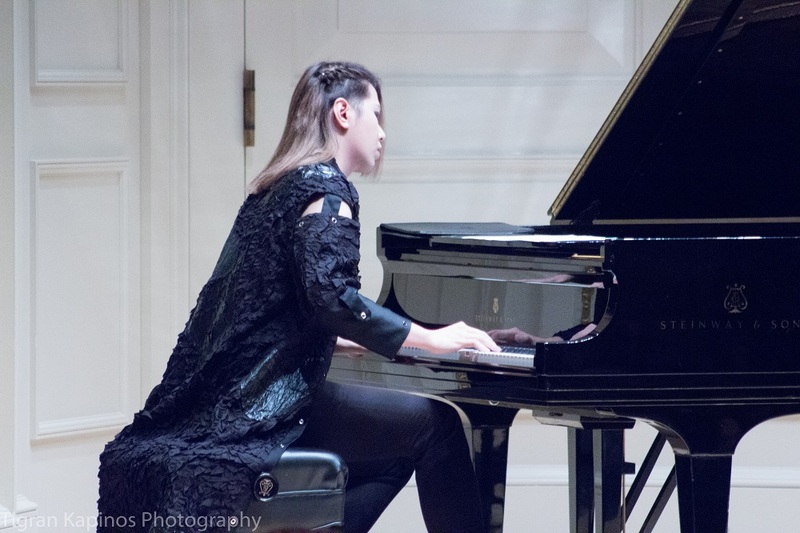 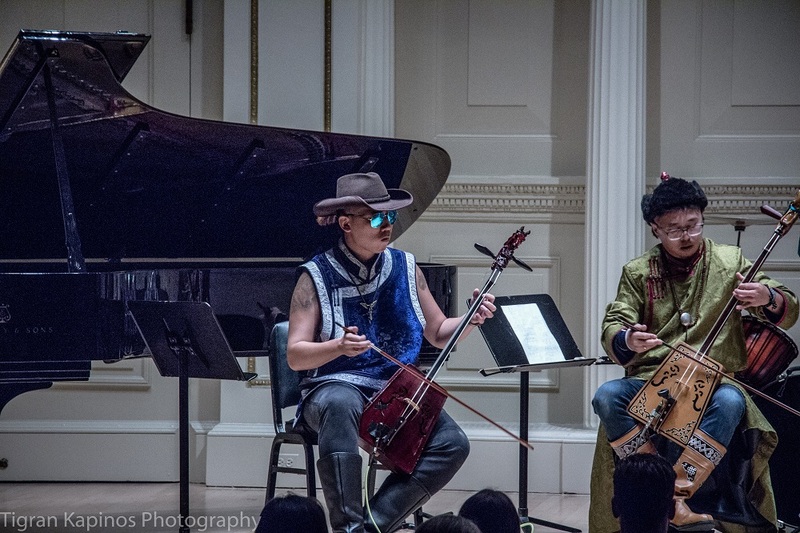 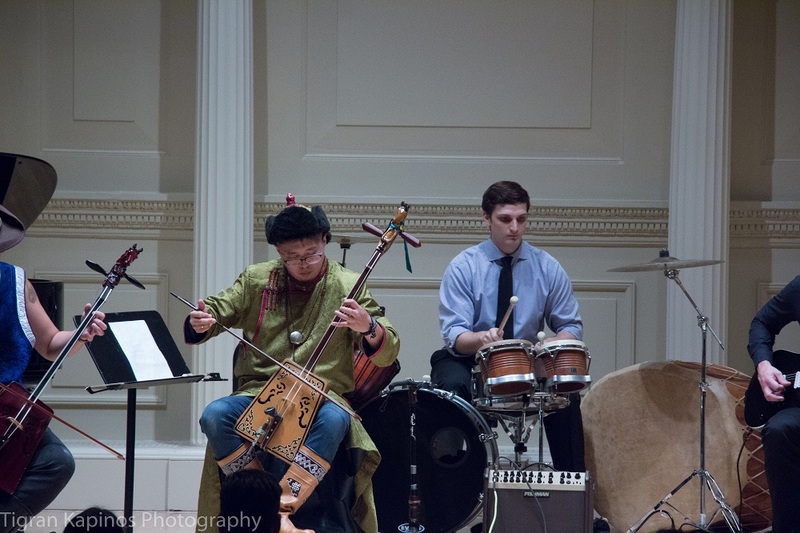 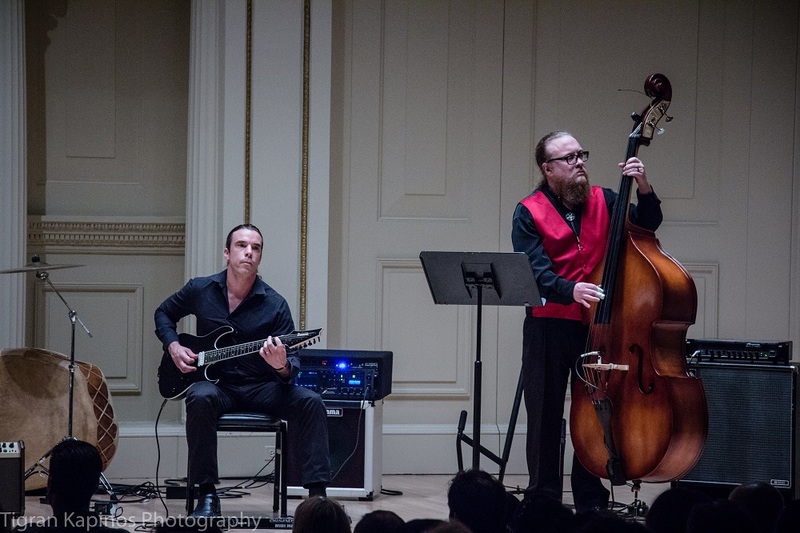 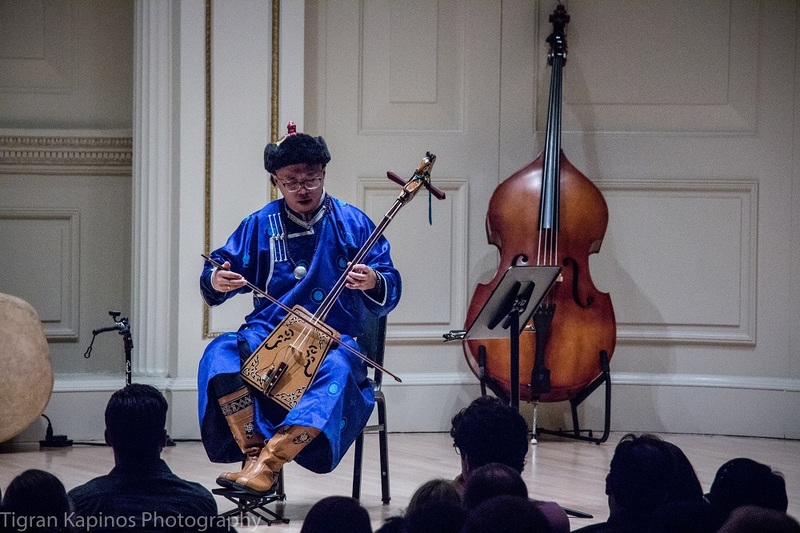 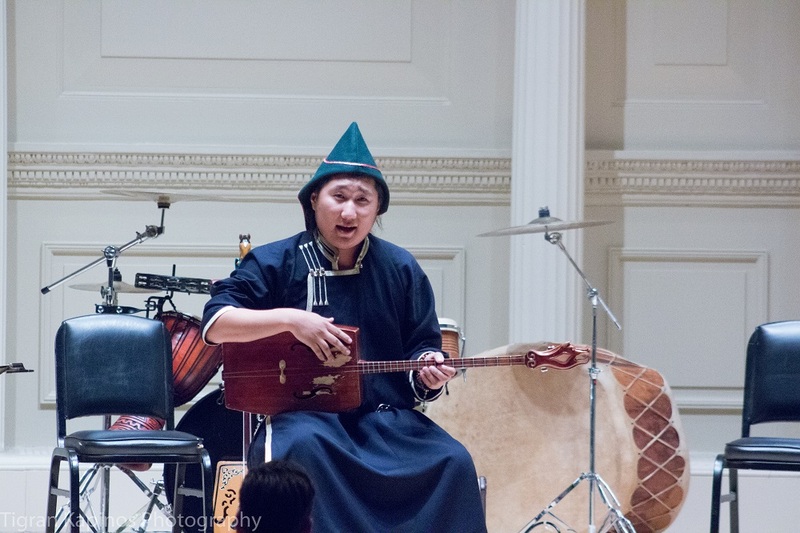 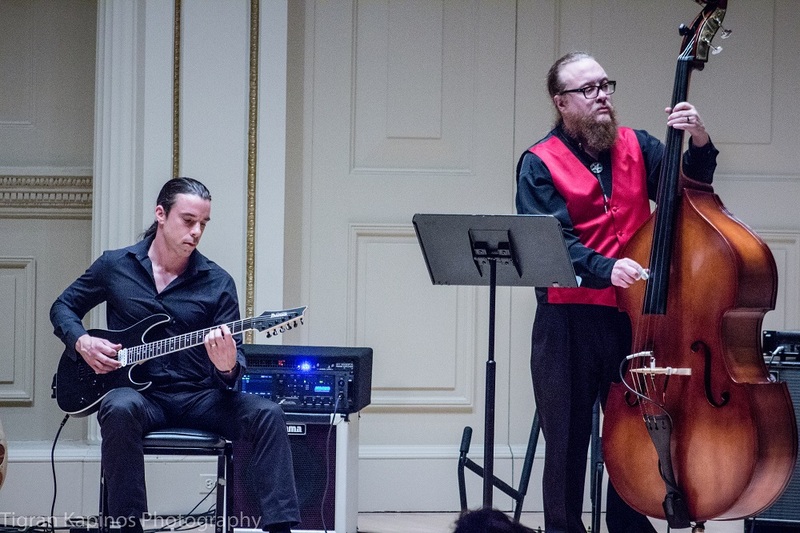 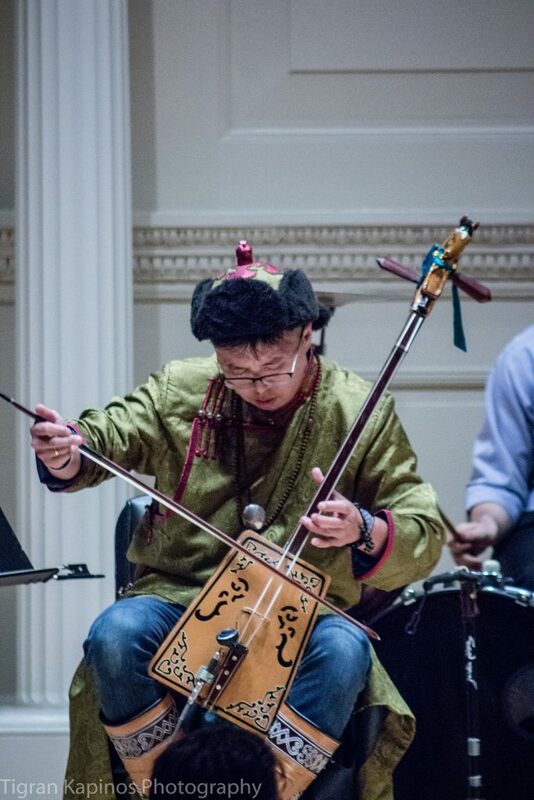 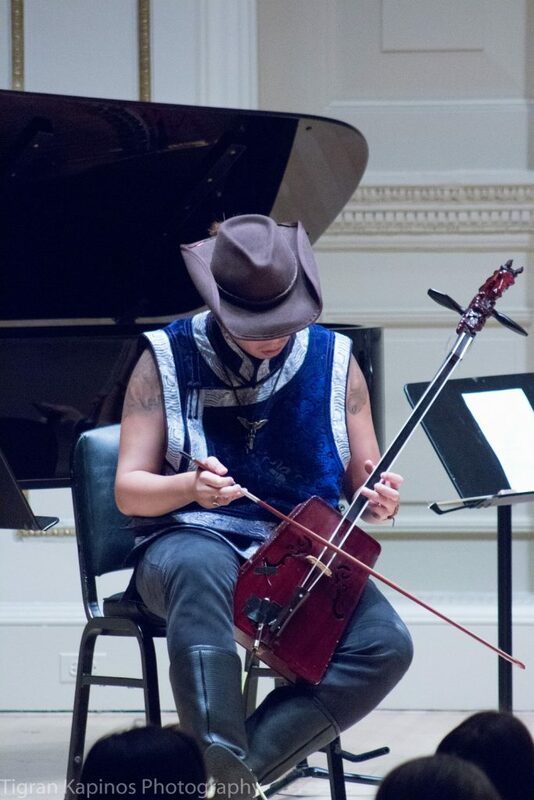 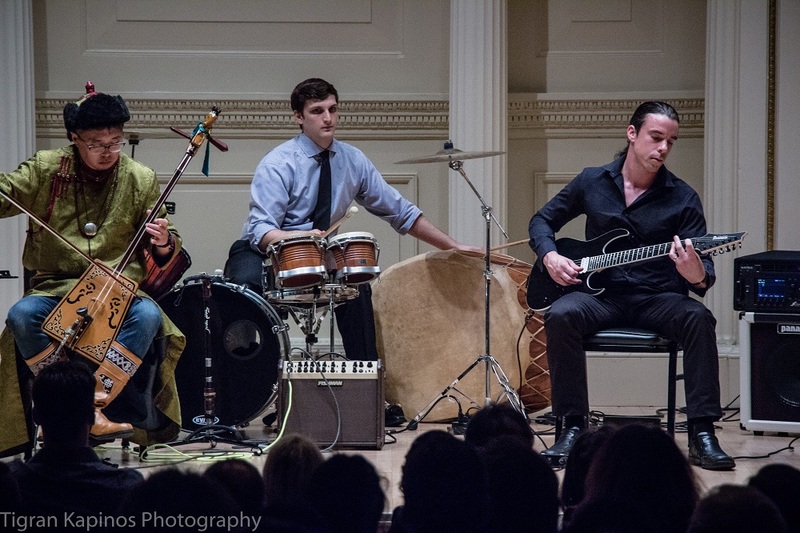 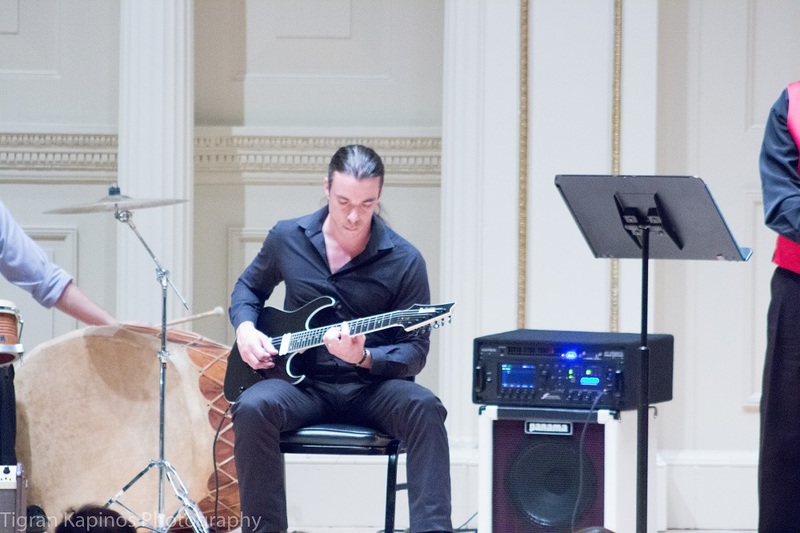 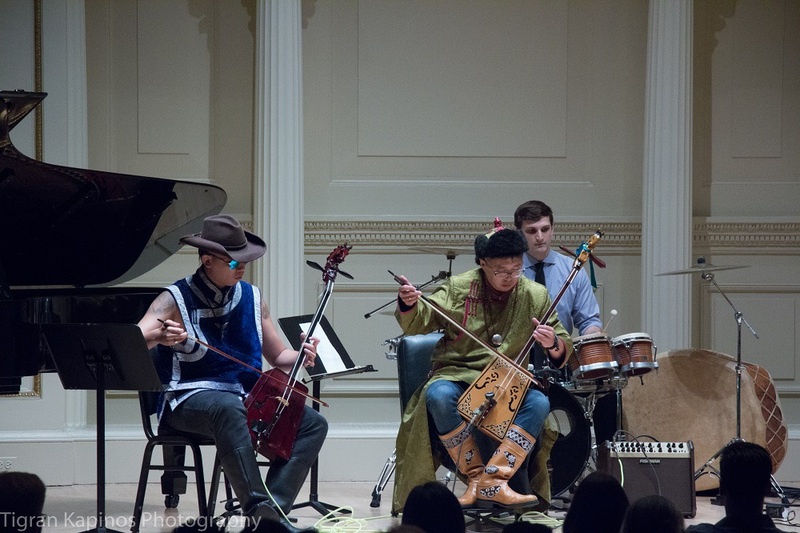 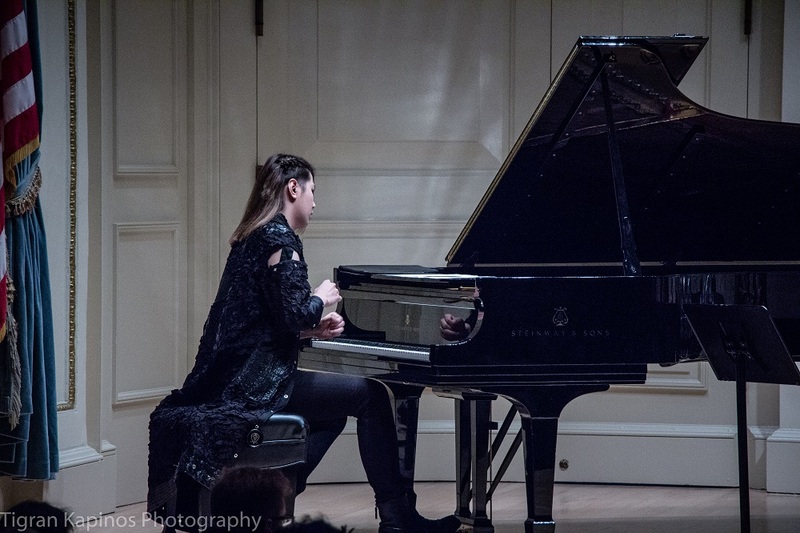 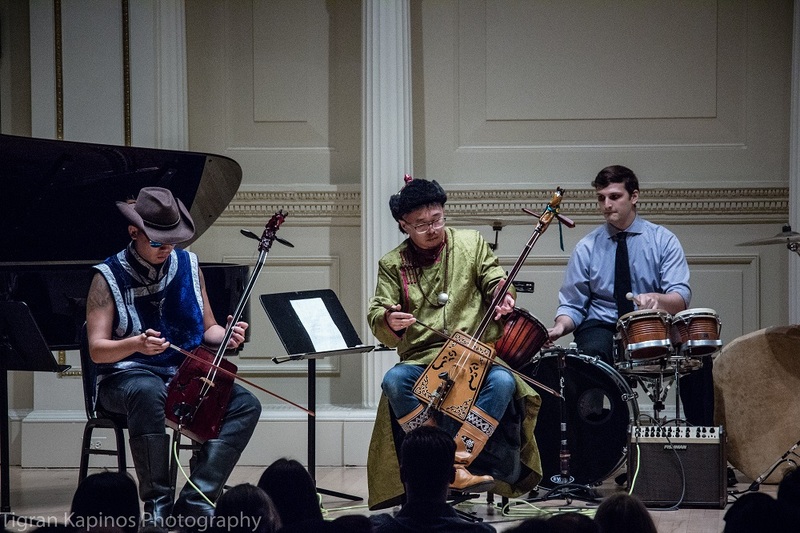 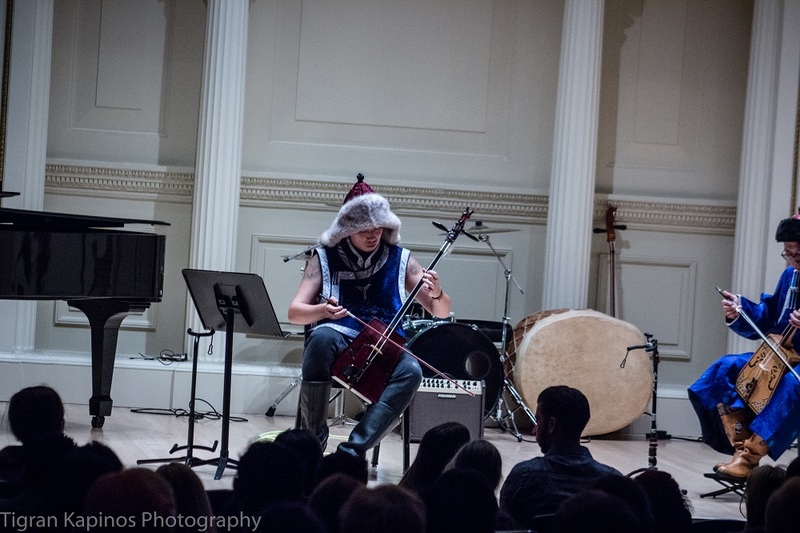 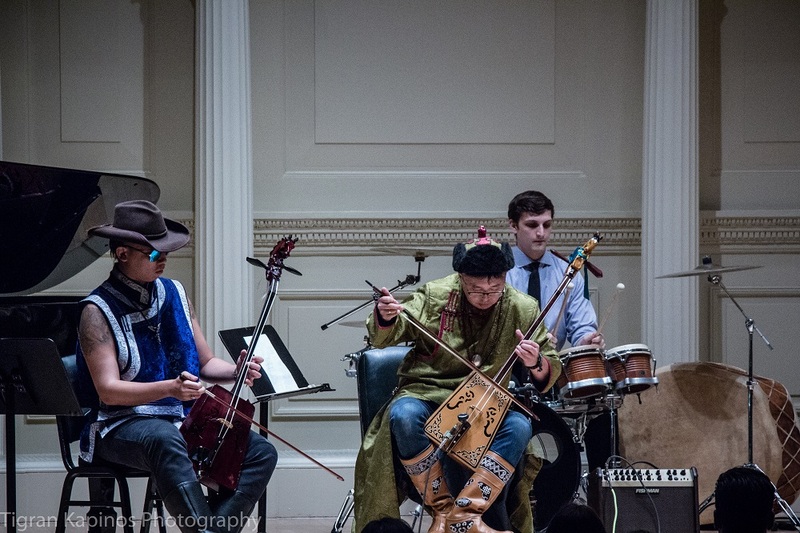 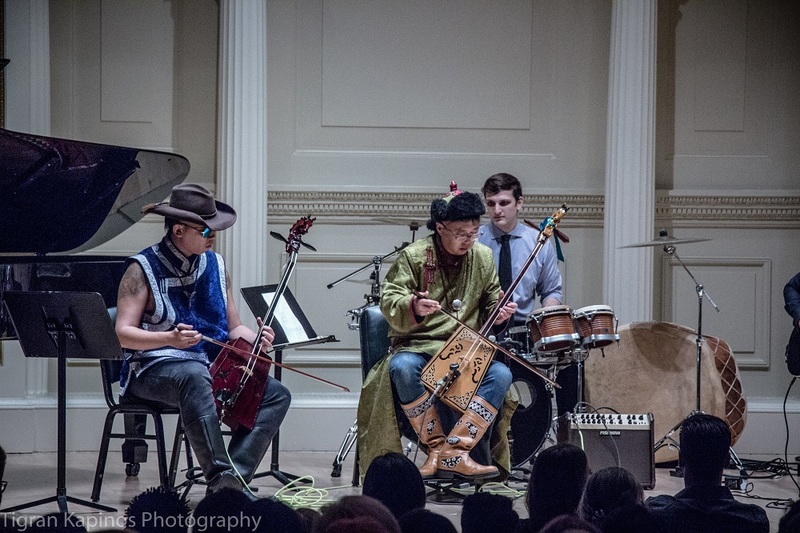 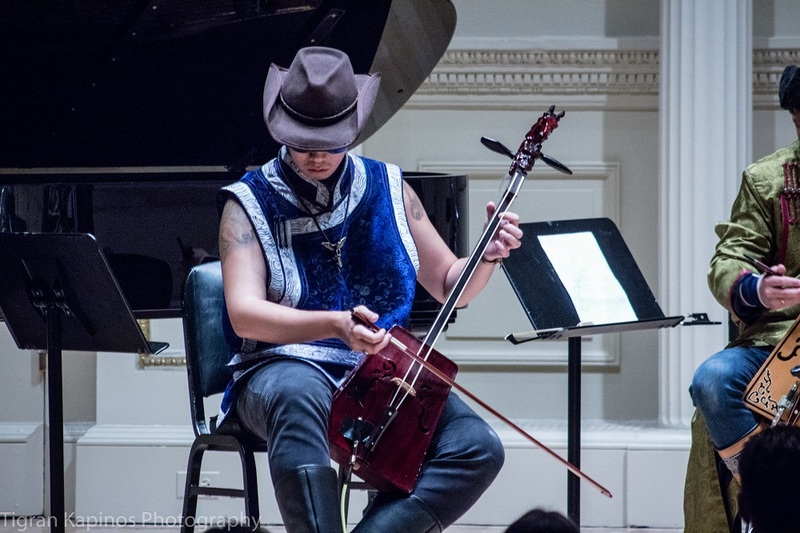 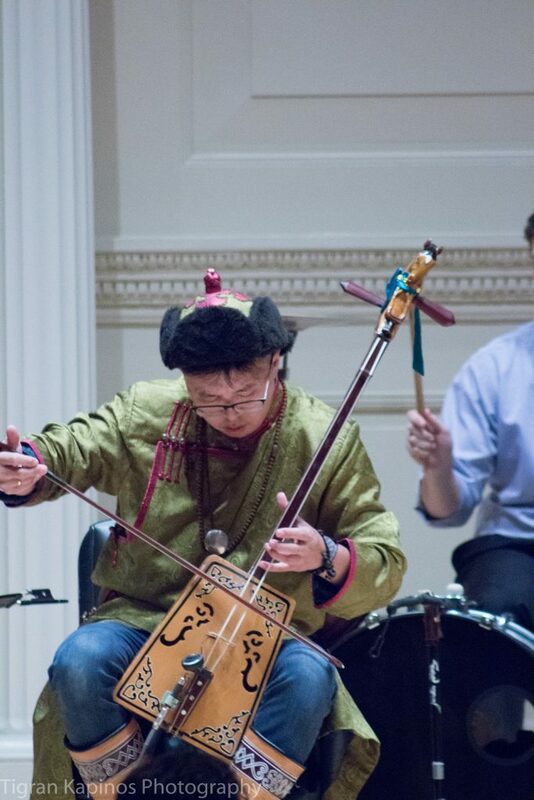 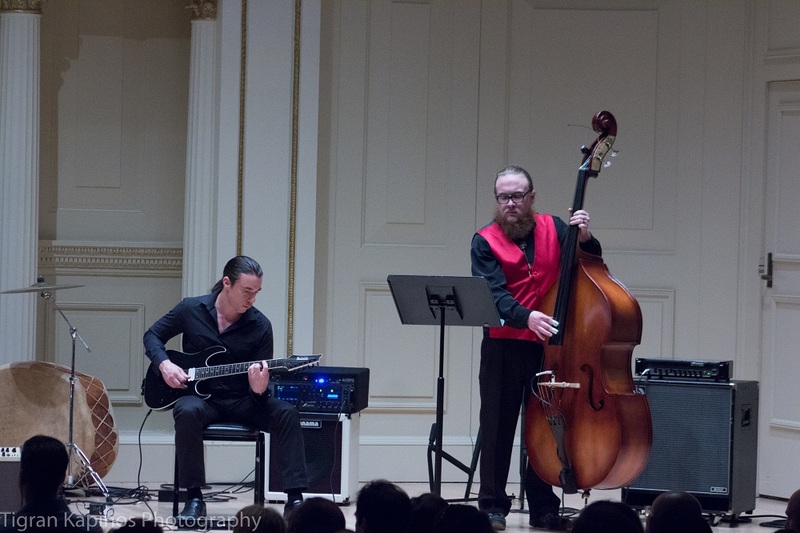 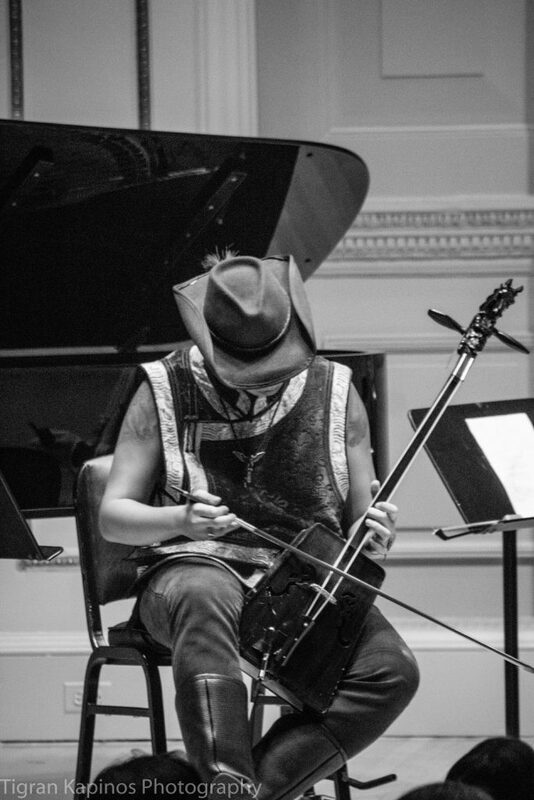 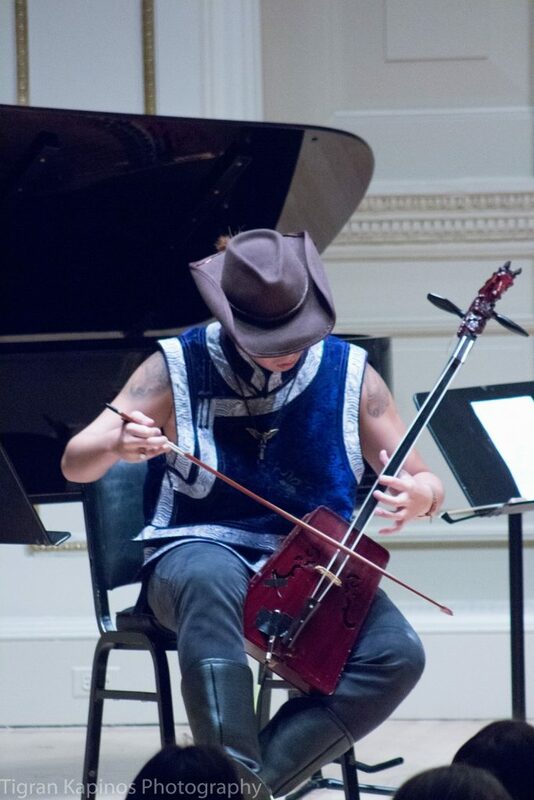 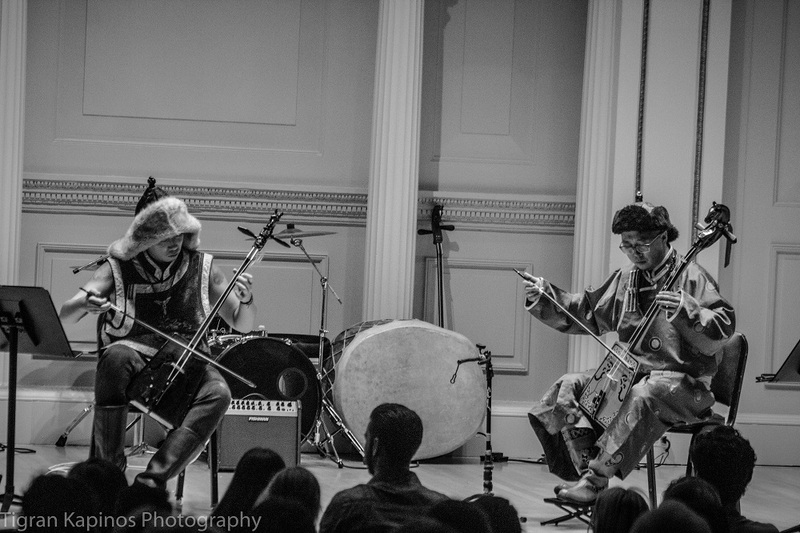 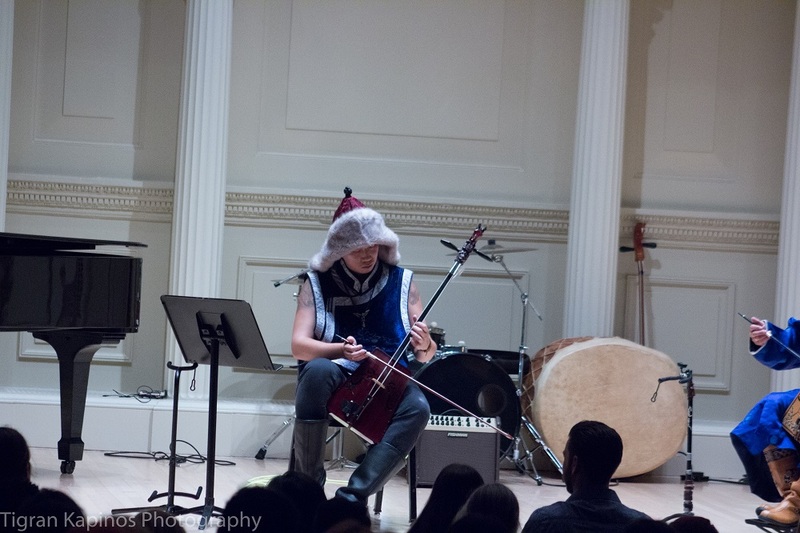 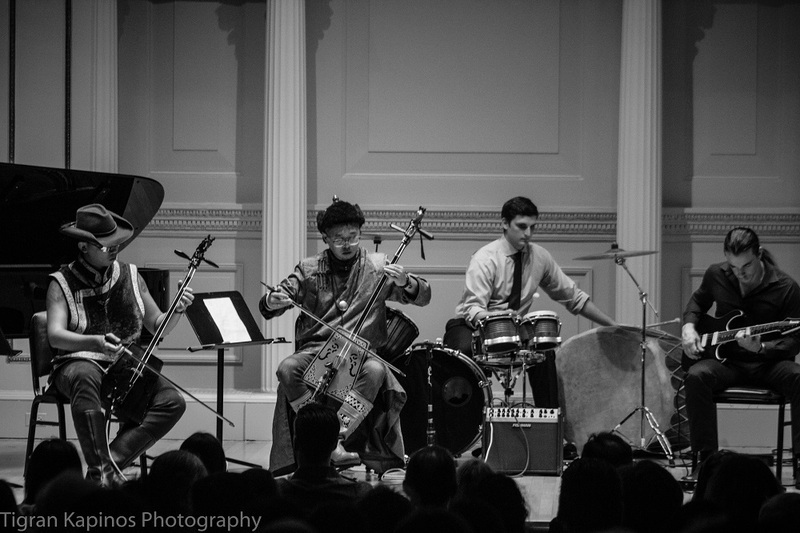 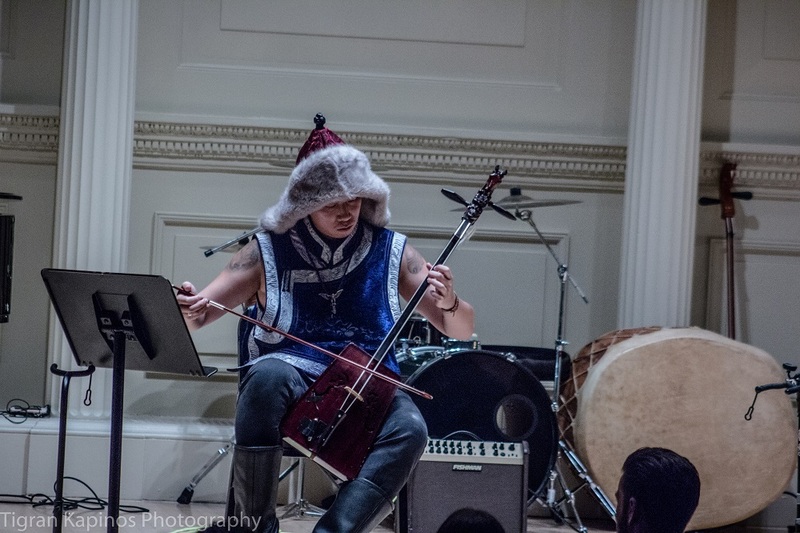 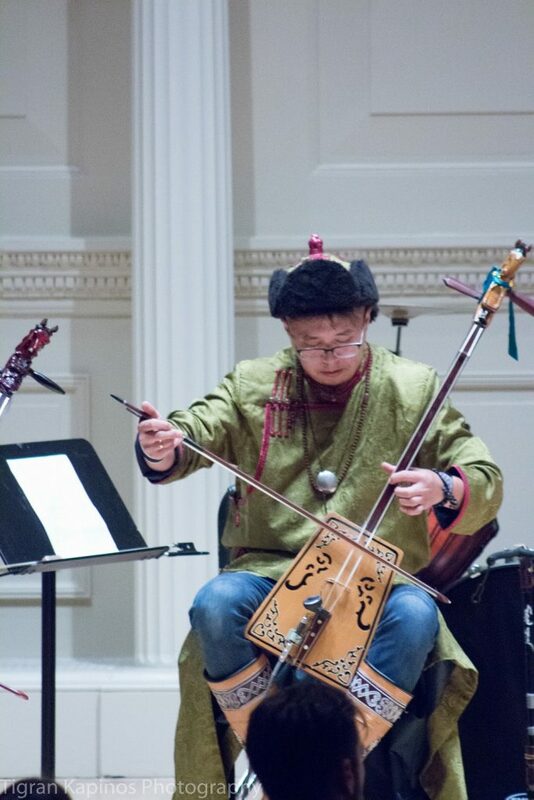 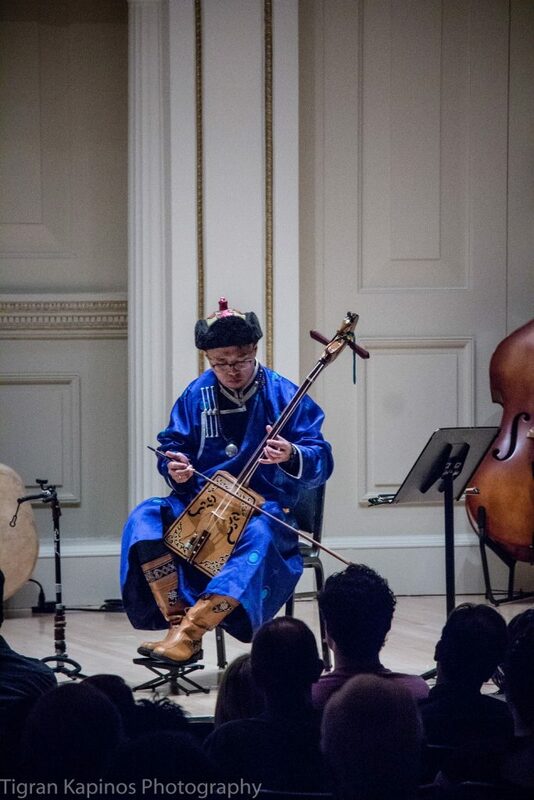 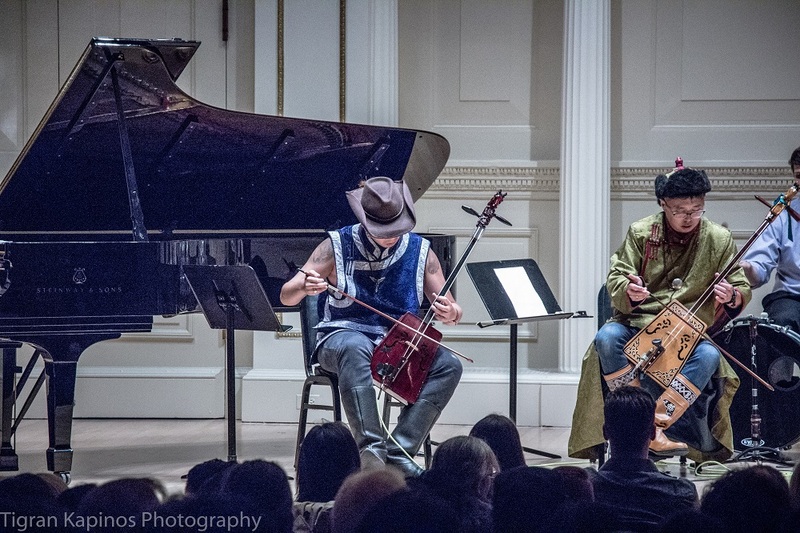 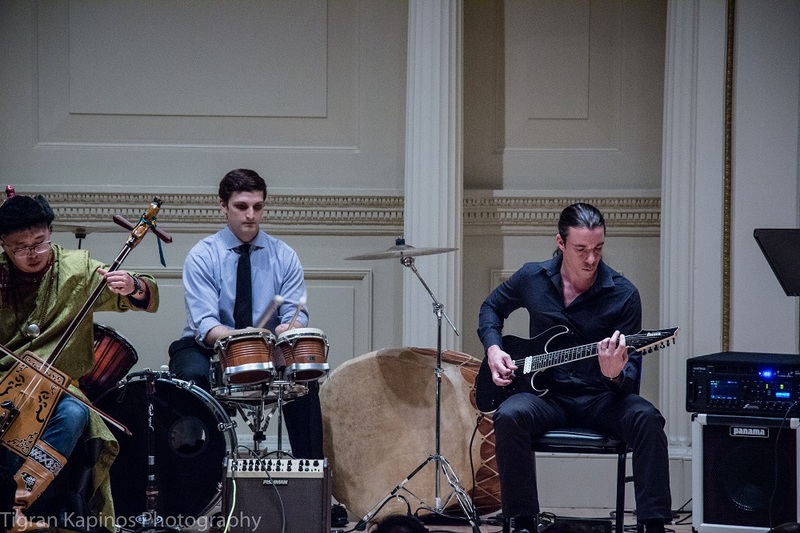 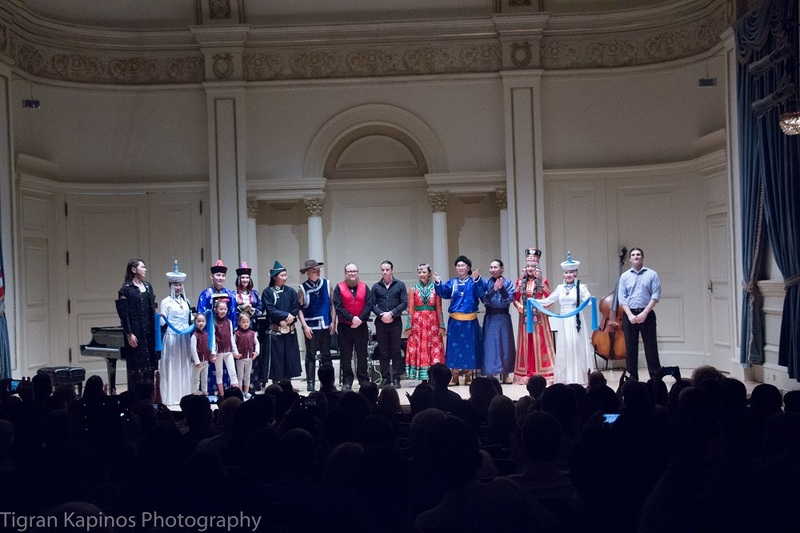 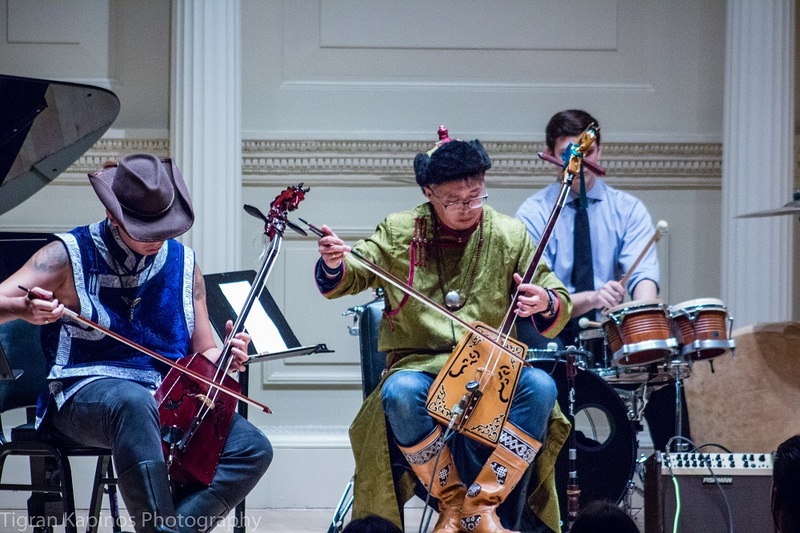 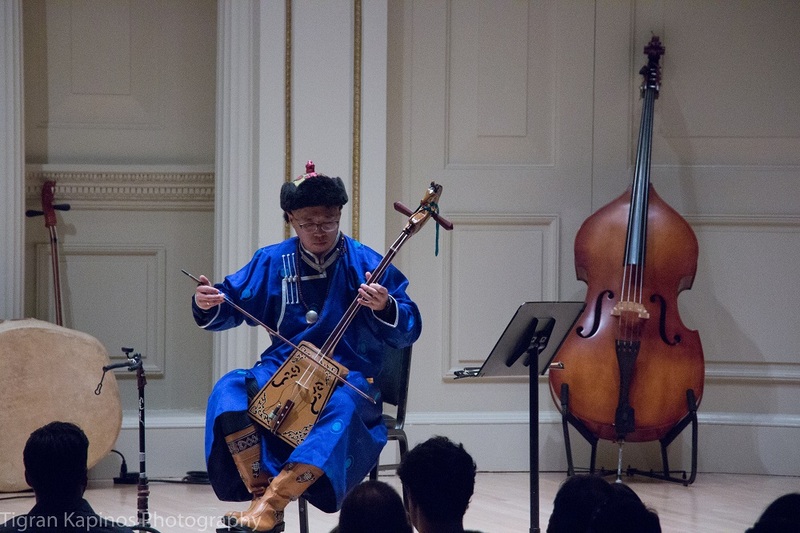 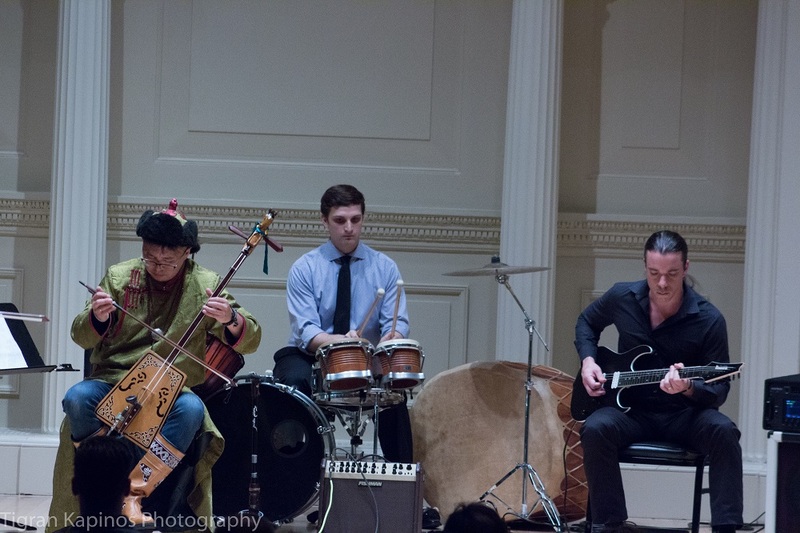 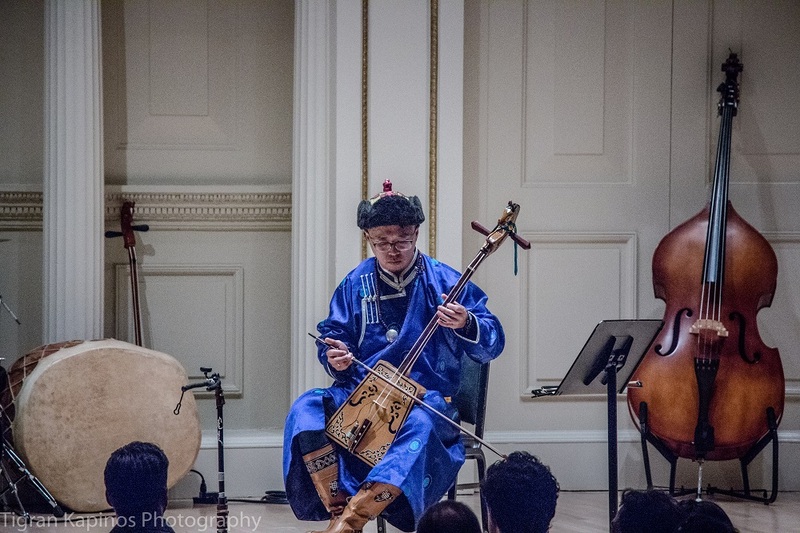 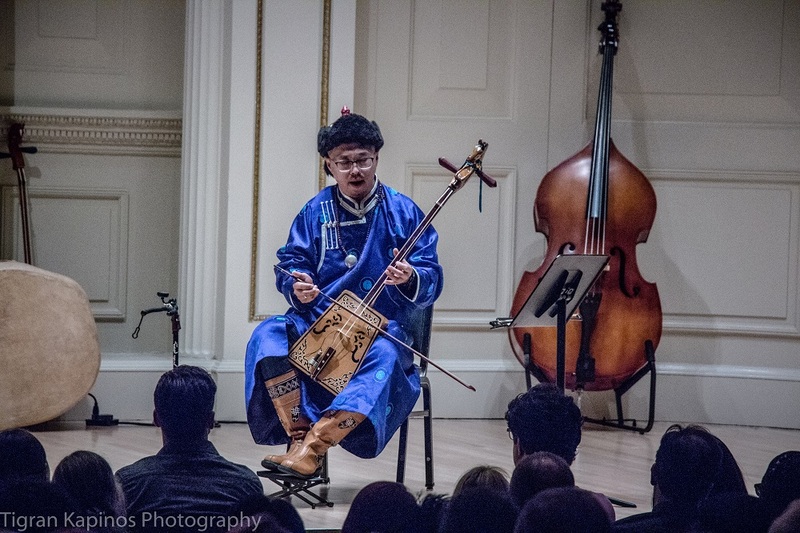 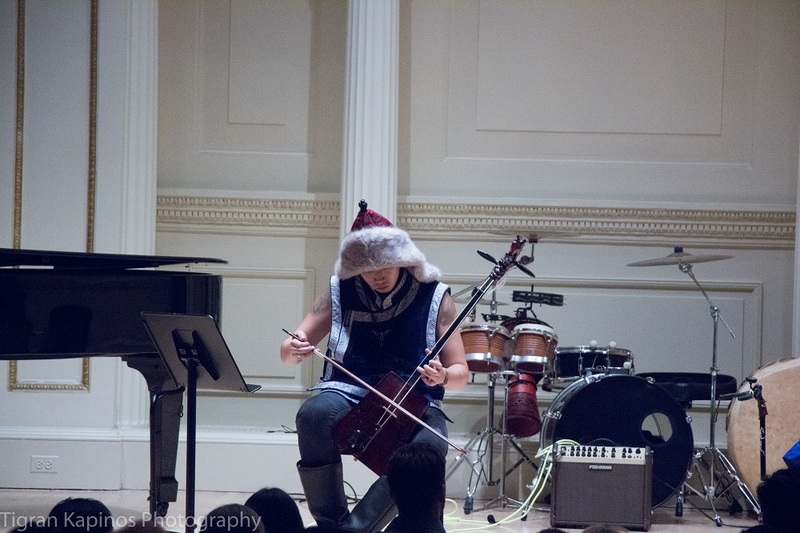 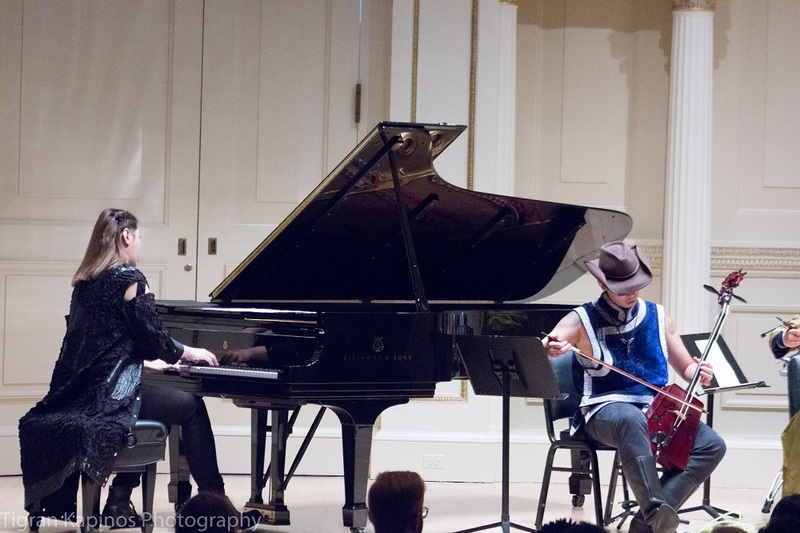 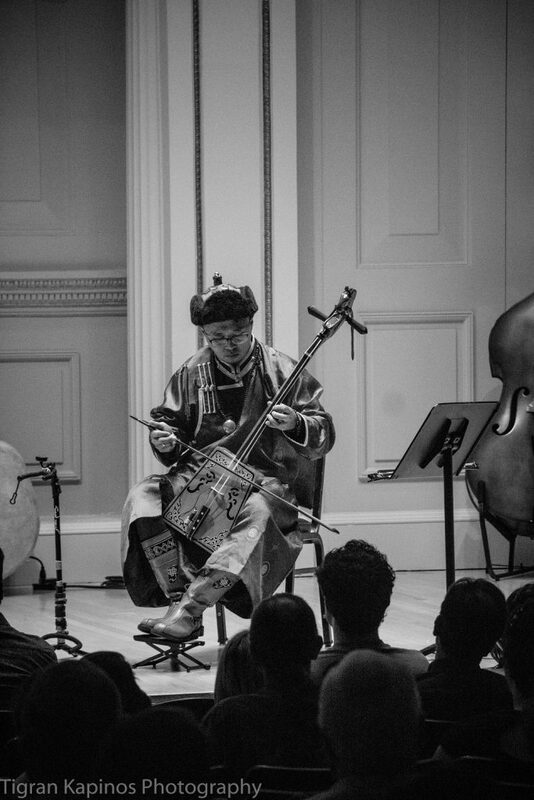 Tengger Cavalry took the stage for the second time at Carnegie Hall in New York City, New York, on Thursday, September 20. 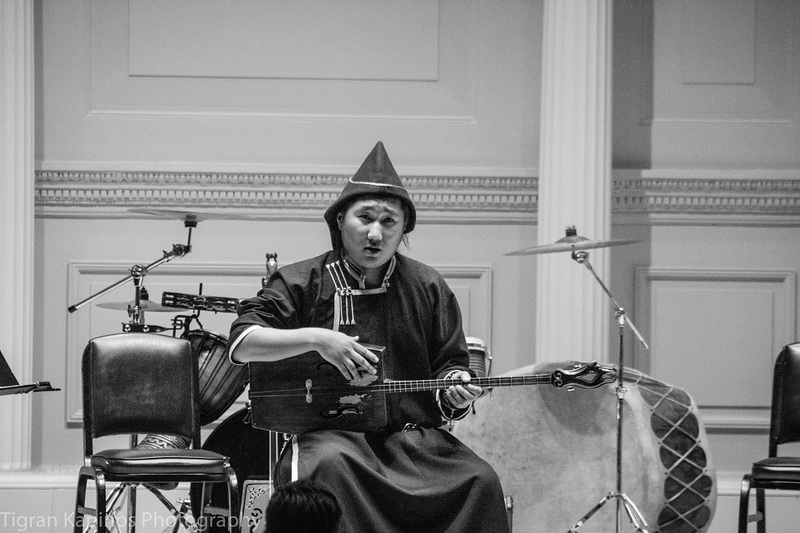 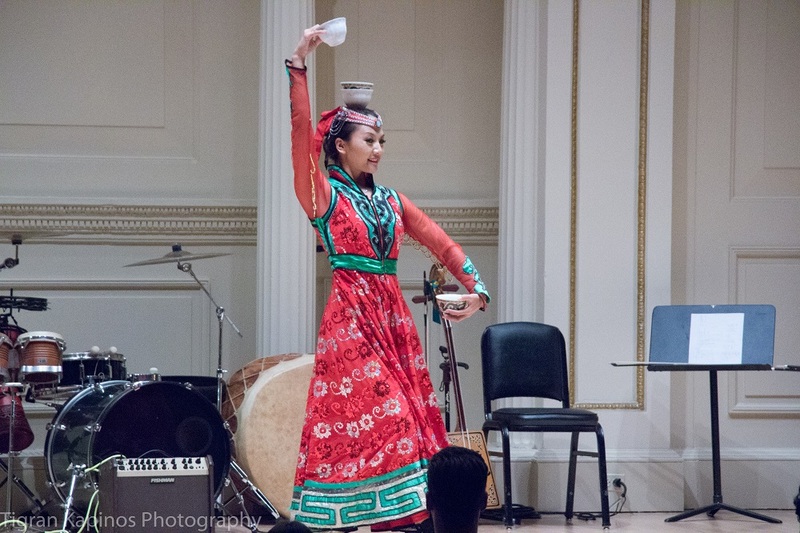 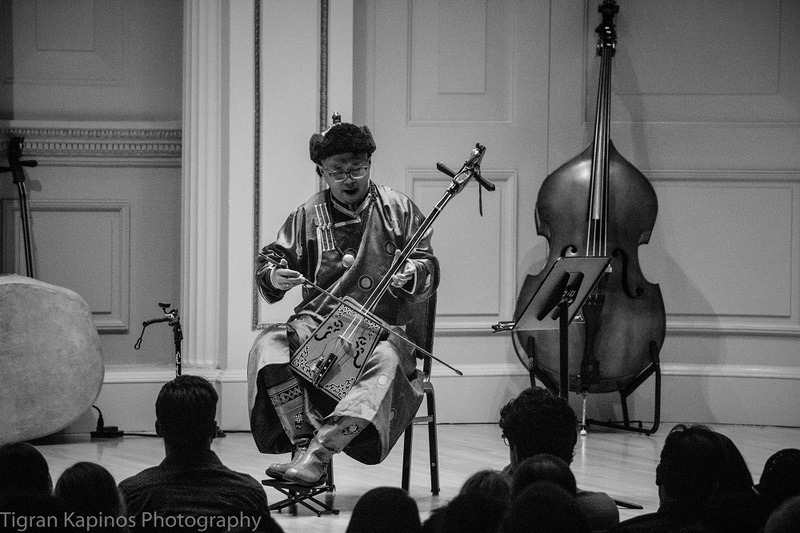 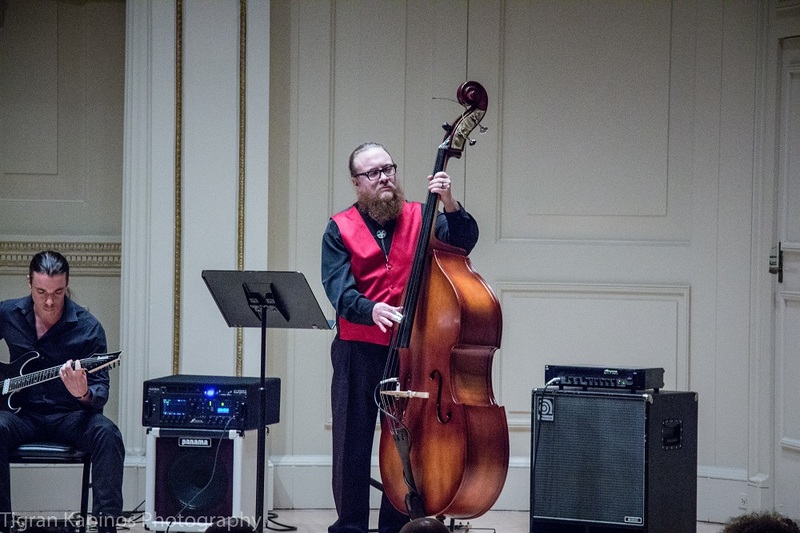 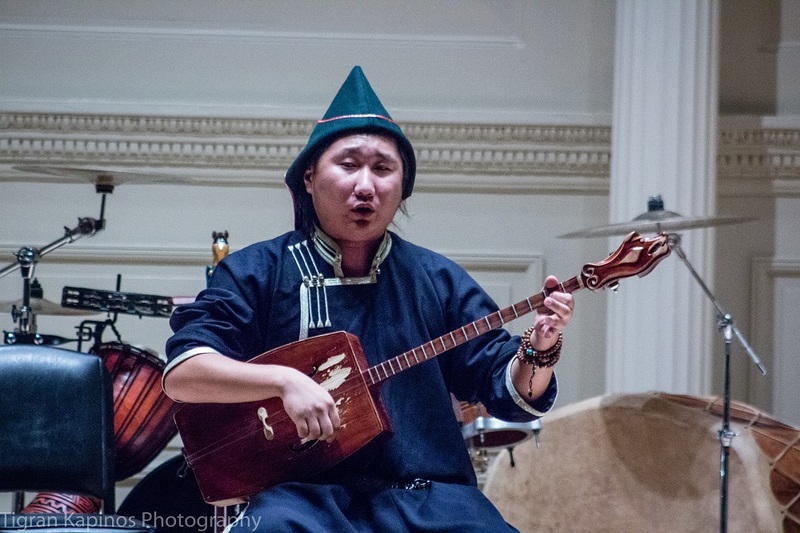 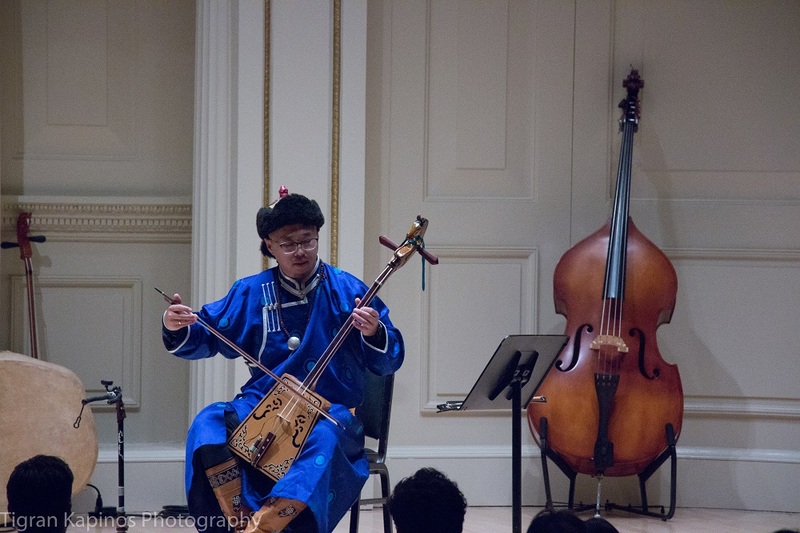 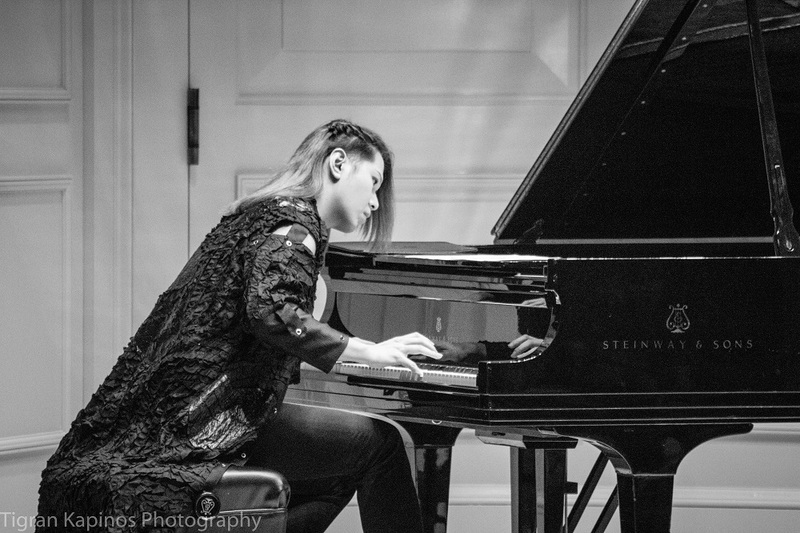 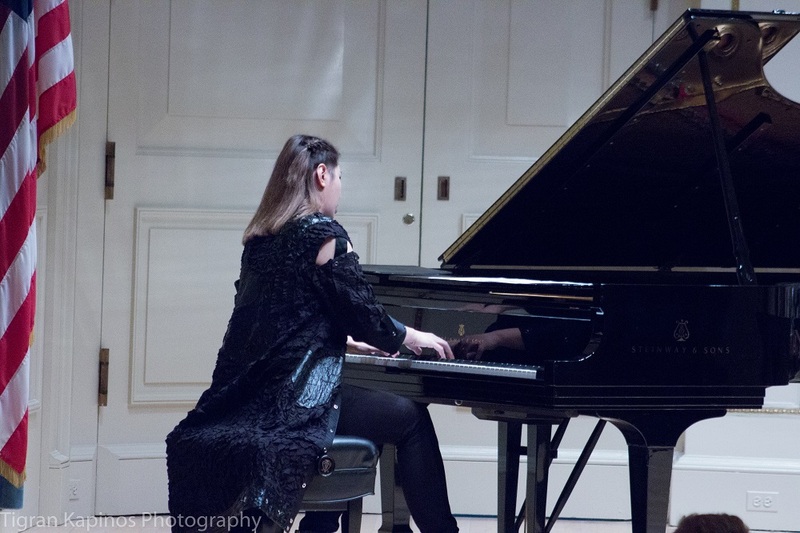 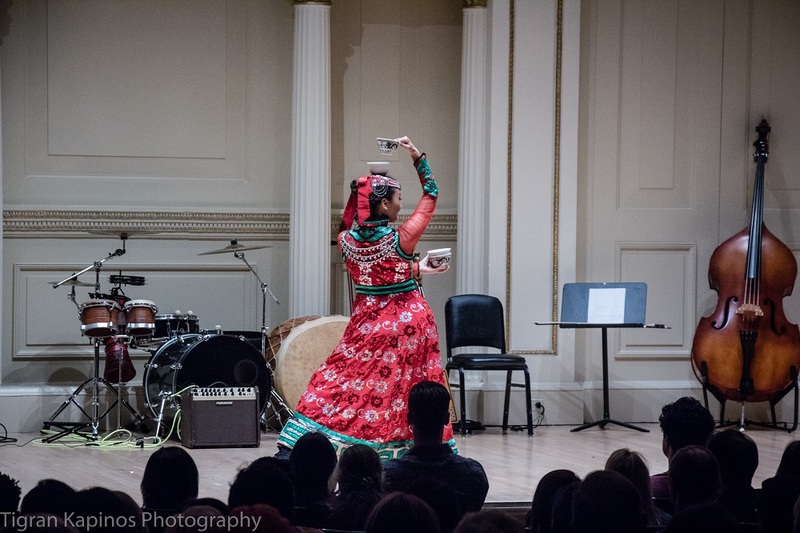 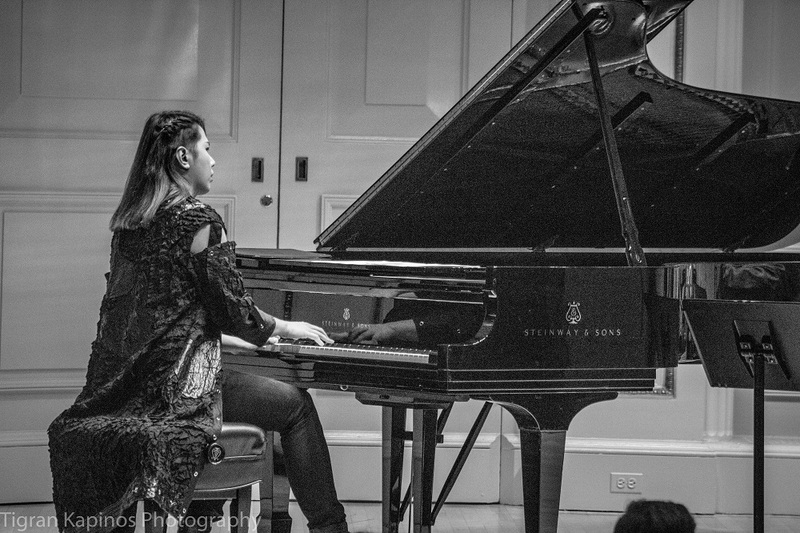 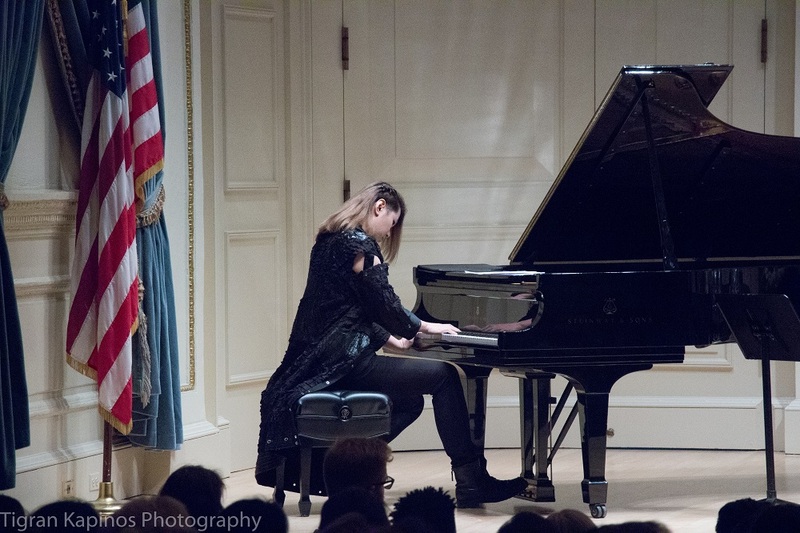 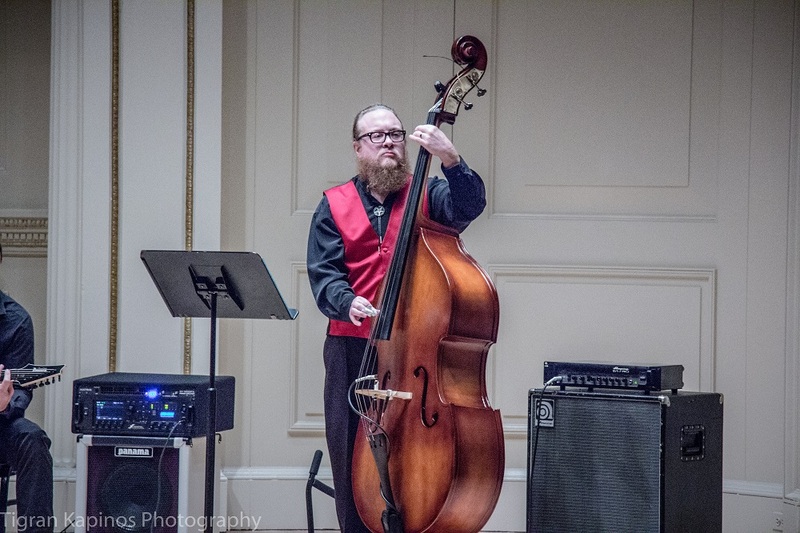 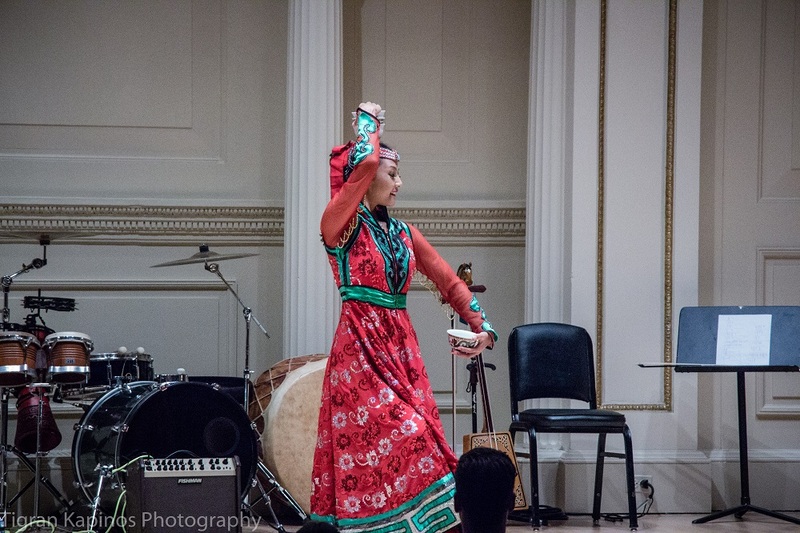 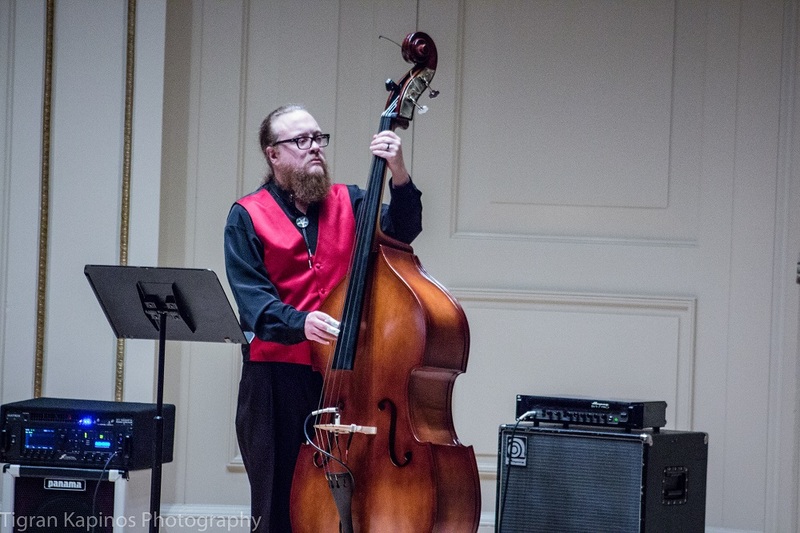 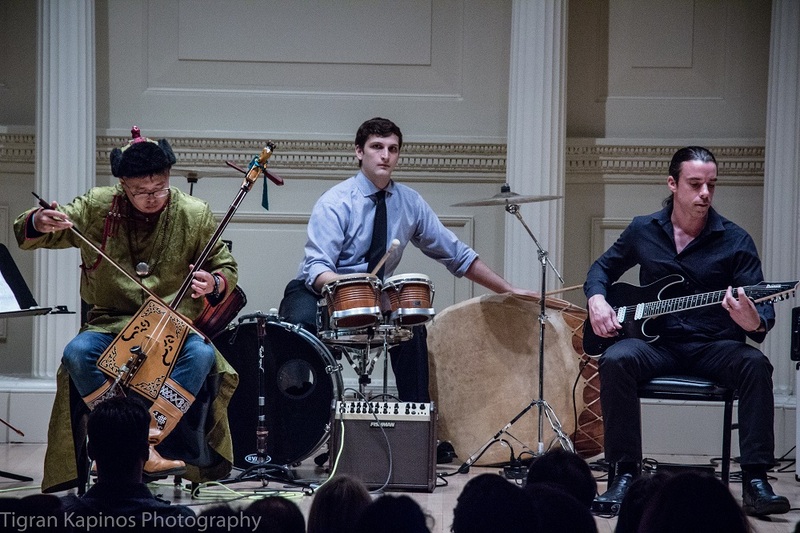 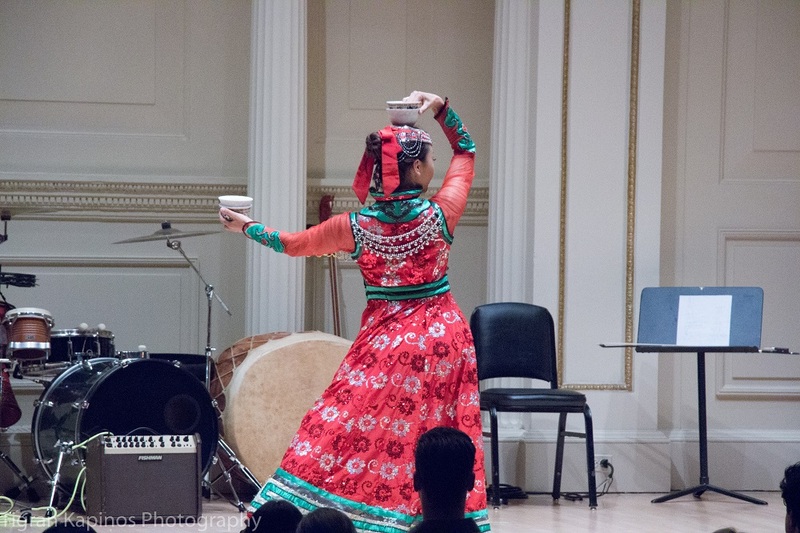 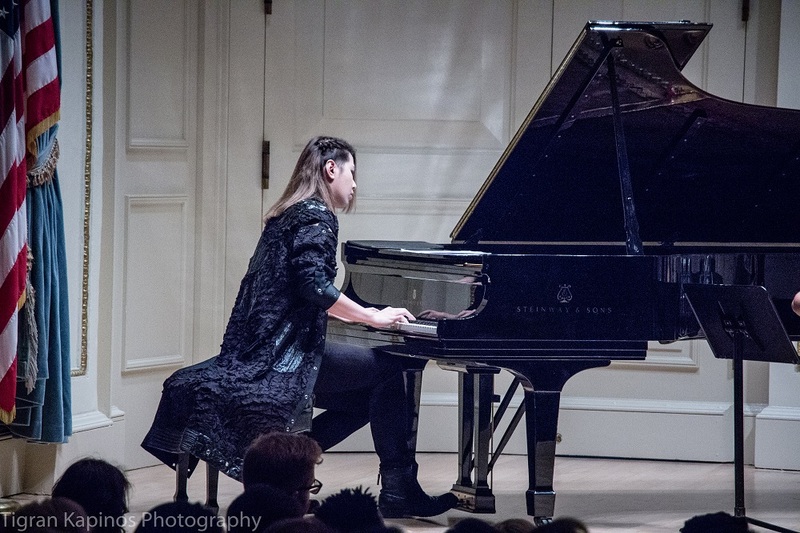 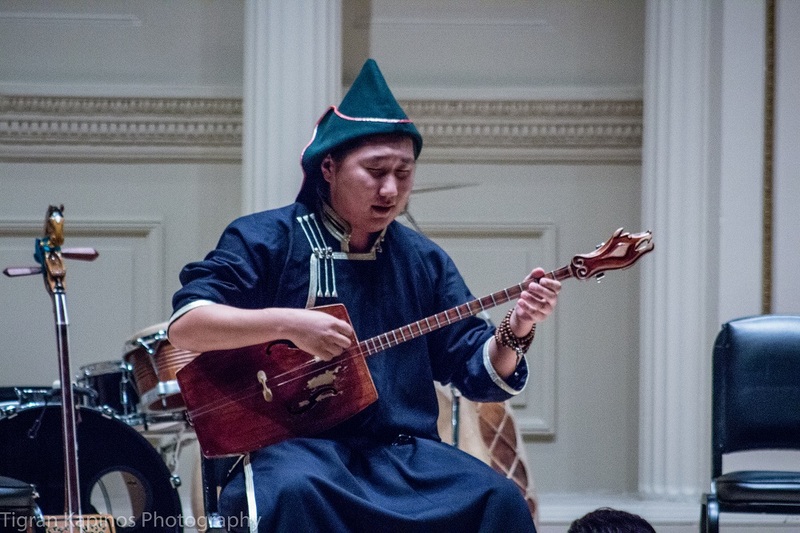 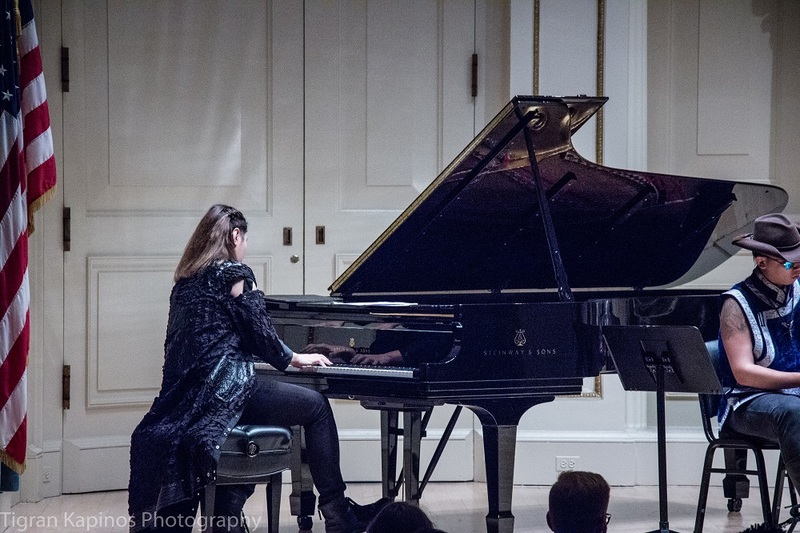 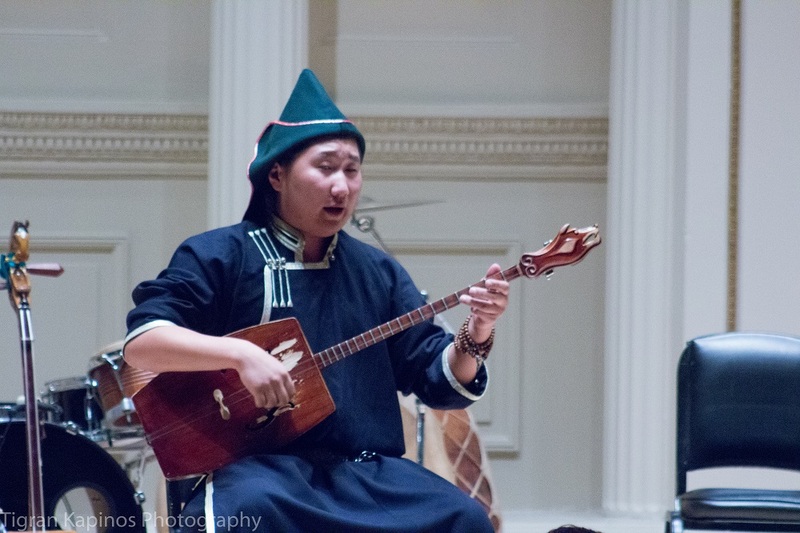 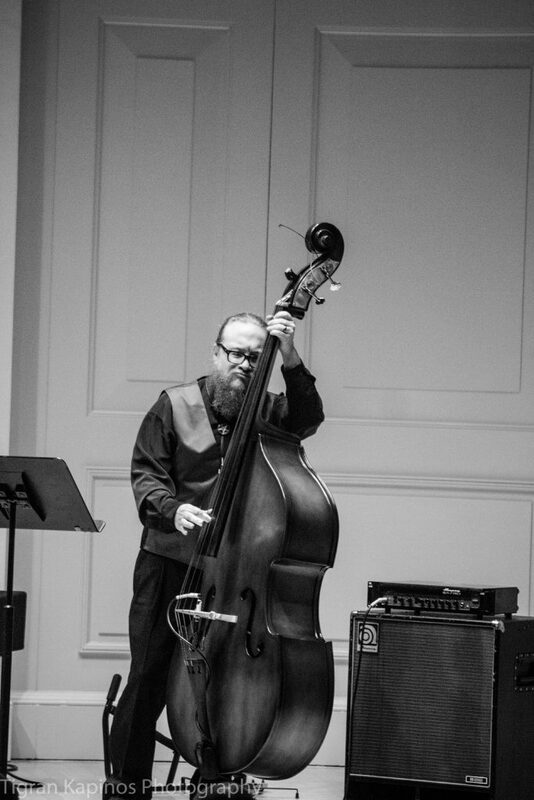 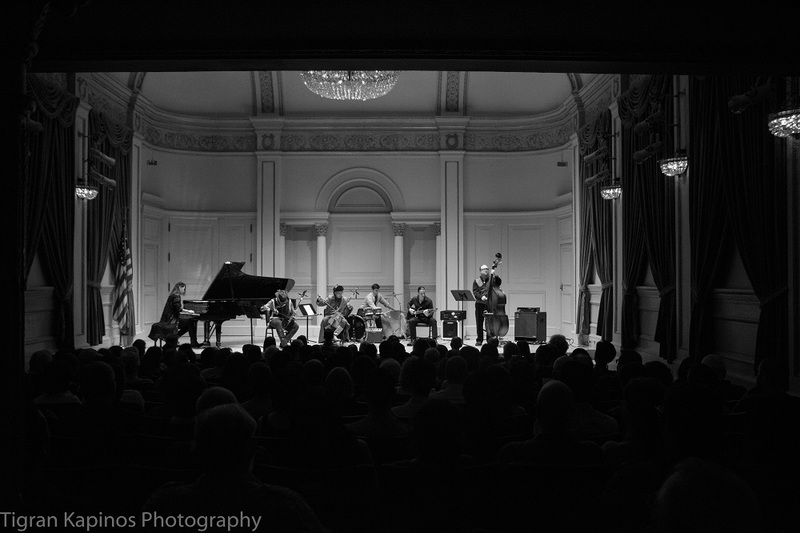 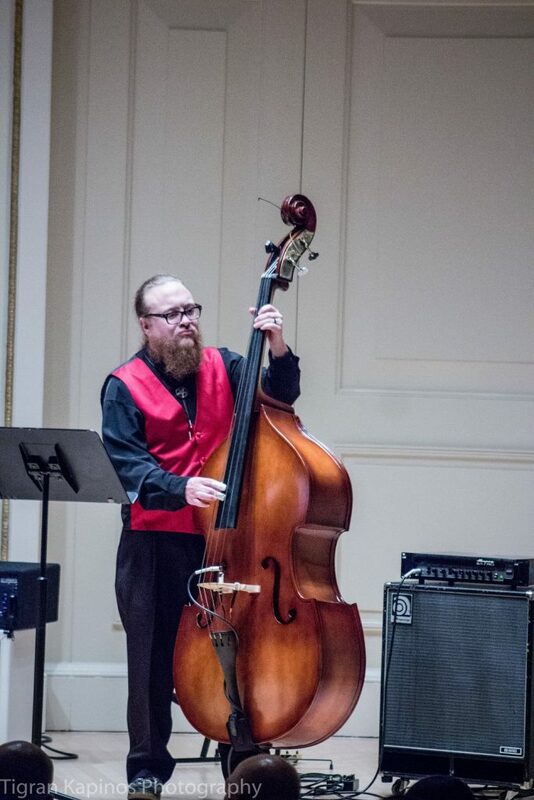 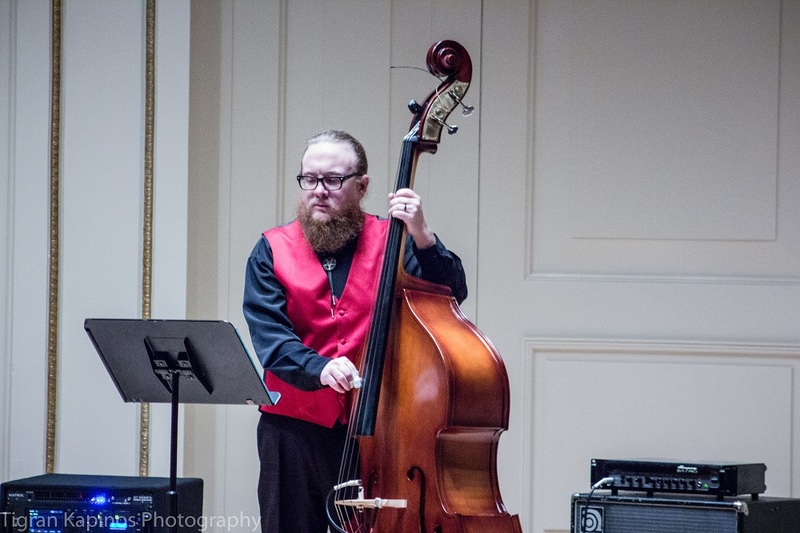 We were fortunate to have new contributor Trigran Kapinos on hand to capture the night of Mongolian folk music. 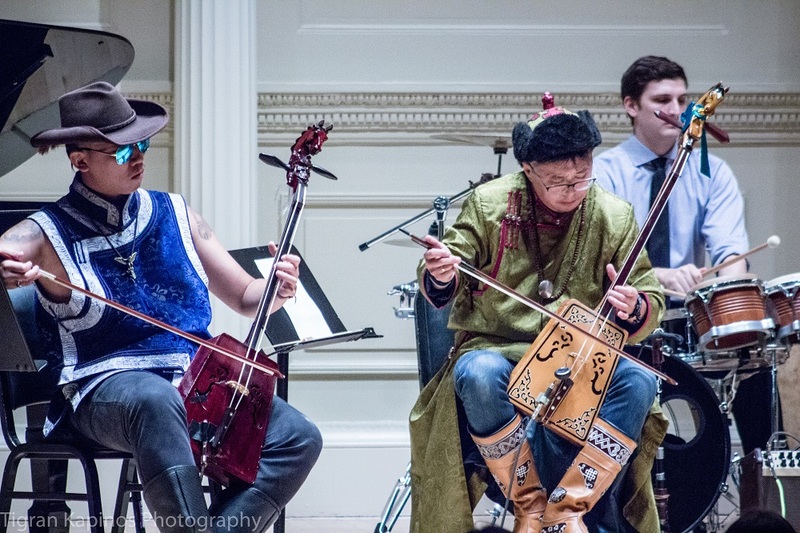 The brainchild of Naturre G., Tengger Cavalry adds an intriguing twist to metal, including Mongolian folk instruments and throat singing. 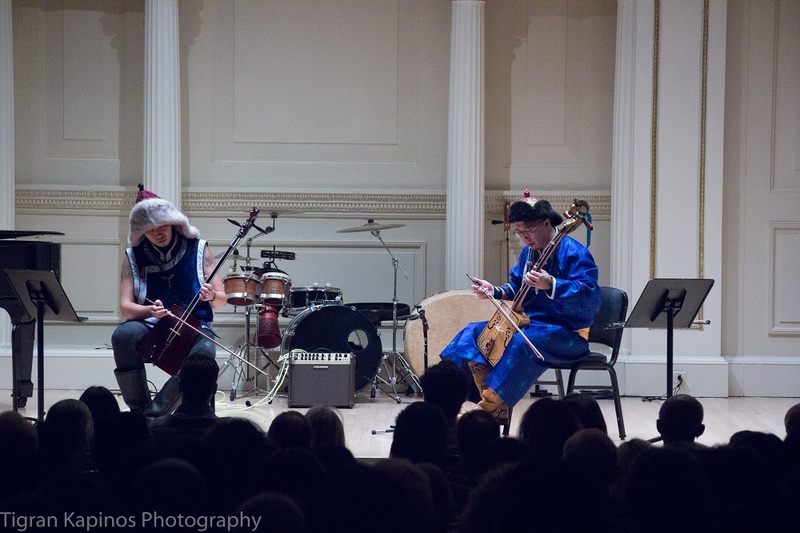 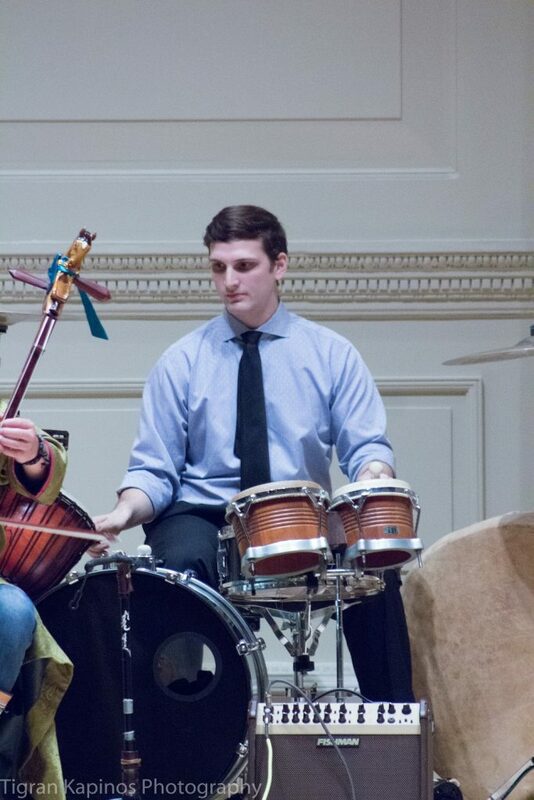 This performance marked yet another milestone for the innovative act. 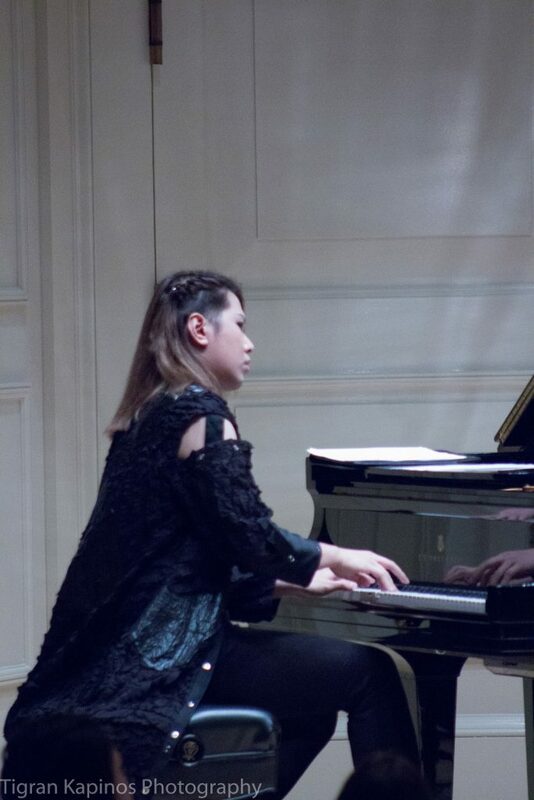 As the second time performing there, this time I gathered various artists with not only music but also singing and dancing. 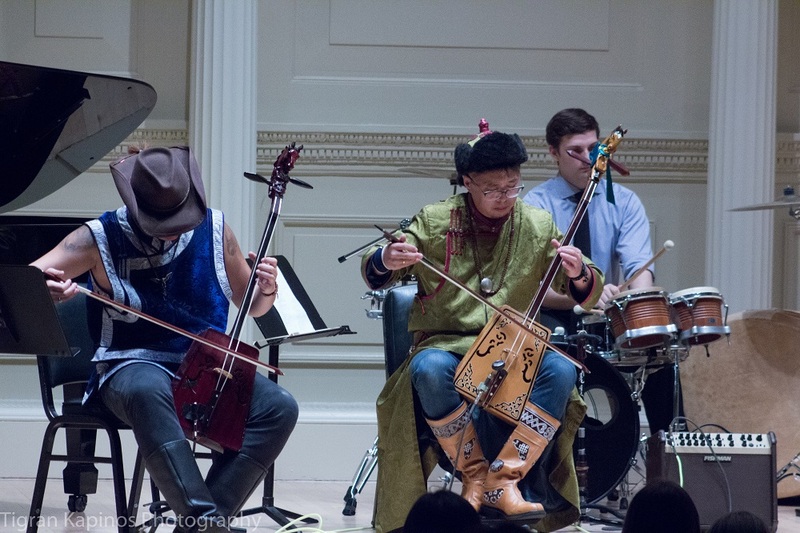 It is a hell of a nomadic art party and we are proud to say people really enjoyed it. 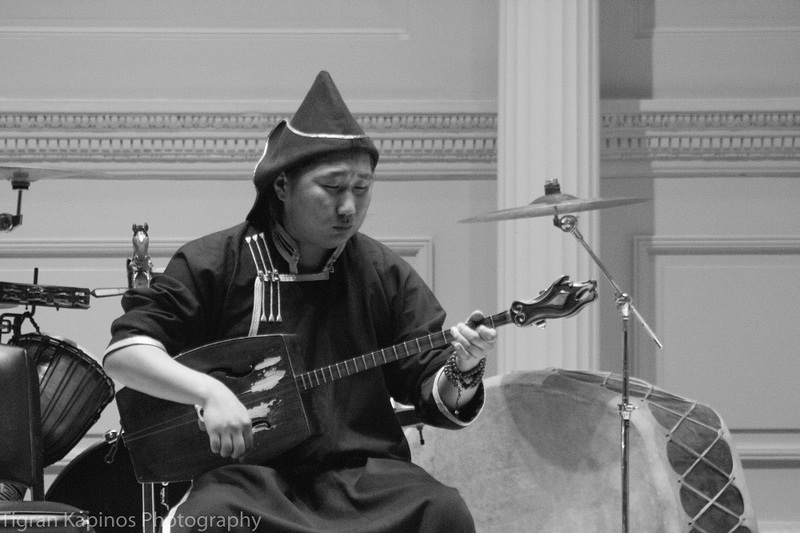 Check out Tigran’s photo page here: www.facebook.com/tigrankapinosphotography !